USA Network has released a brand new promo for their forthcoming Suits spin-off series Pearson, highlighting the importance of Jessica’s role in the Mayor’s team. 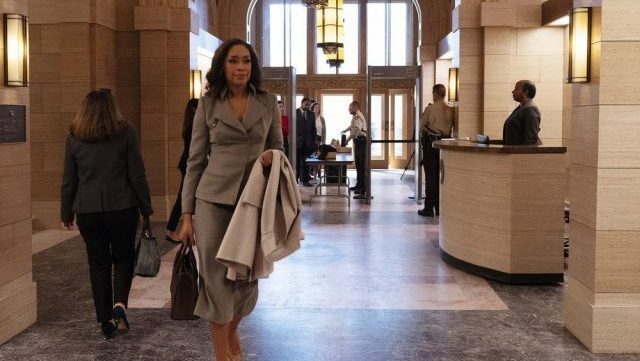 Starring Gina Torres as the titular fierce lawyer, you can check out the video in the player below. The series is set to premiere this summer!